These are just a selection of links that you may find useful. Chronic Wound Healing Good informational site on chronic wound care. Journal of Wound Care A leading source of tissue viability research and clinical information. 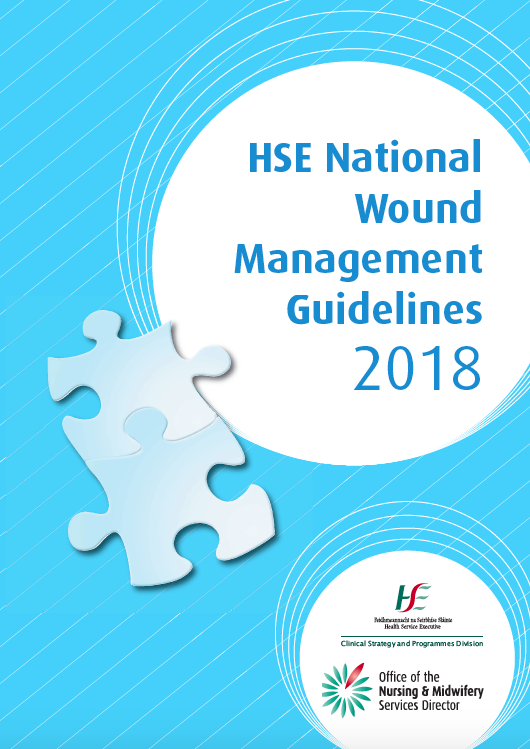 Wound Source Product information for the wound care community. 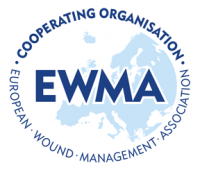 European Wound Management Association The European Wound Management Association (EWMA) works to promote the advancement of education and research into native epidemiology, pathology, diagnosis, prevention and management of wounds of all aetiologies. Institute of Community Heatlh Nursing This is the website for the Institute of Community Health Nursing. The Institute of Community Health Nursing is a Professional Nursing body that advocates, facilitates, empowers and supports PHNs and RGNs working in the Public Health Nursing Service. International Wound Infection Institute The International Wound Infection Institute is an important vehicle for disseminating and sharing new information on wound infection, with an emphasis on education, evidence and research. World Union of Wound Healing Societies The WUWHS is spreading useful information through local, regional and international events.